Designed and constructed by professionals. 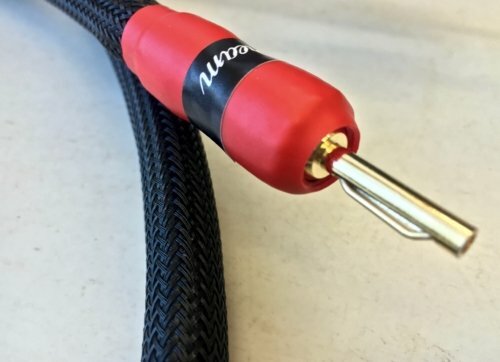 The AirDream Copper loudspeaker cable offers you an outstanding level of performance. Copper has the highest electrical conductivity rating of all non-precious metals. This cable can be likened to a river so still you are able to hear one drop of water falling from a twig. But, can also have velocity of bursting its banks with a sound that deafens you! Vibrations and unwanted noise is the enemy when it comes to audio. The development and introduction of the ‘AirGap’ isolation and ‘AirTube’ system greatly reduces vibrations and noise. All results are positive and have an impact on the sound heard. Noise reduction is handled by the use of Aluminium foil sheathing. Aluminum foils are providing better sound insulation and help eliminate unwanted noise sources. The Aluminium foils ability to absorb sound allows unwanted noise to be picked up directly at the source. This action prevents further propagation. And Aluminum foil offers 85% effect as a noise insulator. Is there is a difference between the sound of a Copper cable and a Silver cable? People have their own preference because we all hear differently. It cannot be said that Silver is better than Copper or Copper is better than Silver. They are two different materials with their own specifications and each has their own merits. 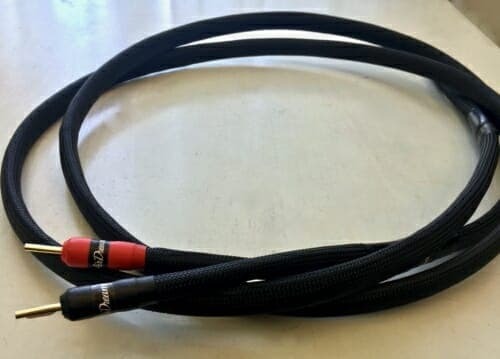 It is up to you, the customer, to choose which one is the best sounding cable for you! AirDream Copper is an amazing sounding cable. The cable has attack, detail, plus the warmth and richness found in a Copper cable. You will hear more from your music than ever before with the AirDream Copper loudspeaker. Because it adds a new level of excitement to your music! 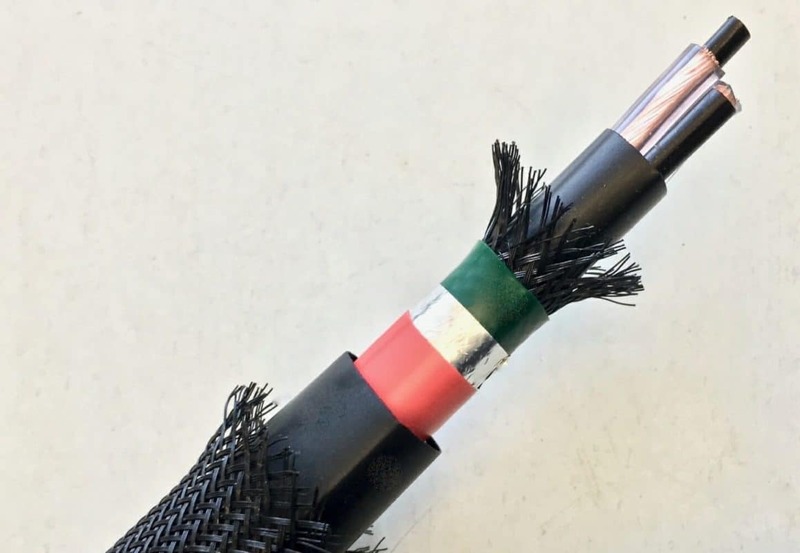 The AirDream Copper loudspeaker cable assembled using three-level ‘AirGap’ isolation. AirTube system and Aluminum foil shielding. Also (Tip to Tip) 24K gold plated banana or spade connections. And can also be terminated with a combination of either. 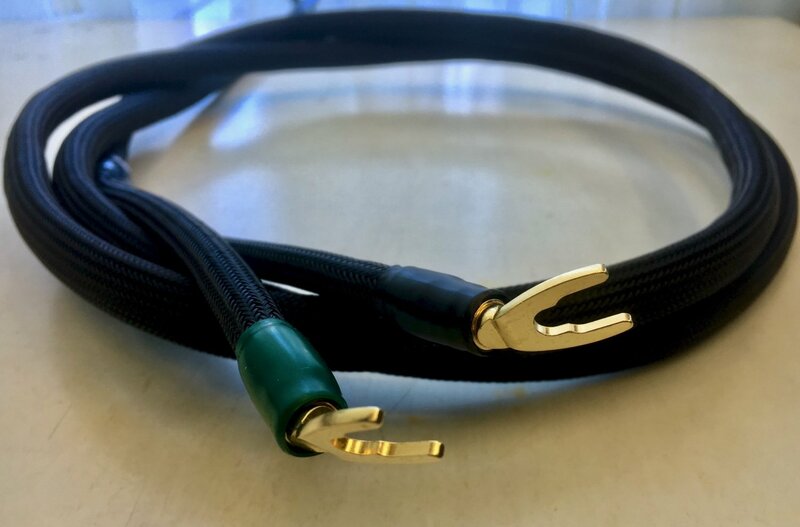 If you have enjoyed reading about the AirDream Copper loudspeaker cable, please share with friends by using the share buttons below – thank you. I am looking for a Super-tweeter cable are you able to help please ? I can certainly build one for you as I love doing projects for people! Do you have an Interconnect to match this ?